Start taking classes at Last Real Gym and other studios! 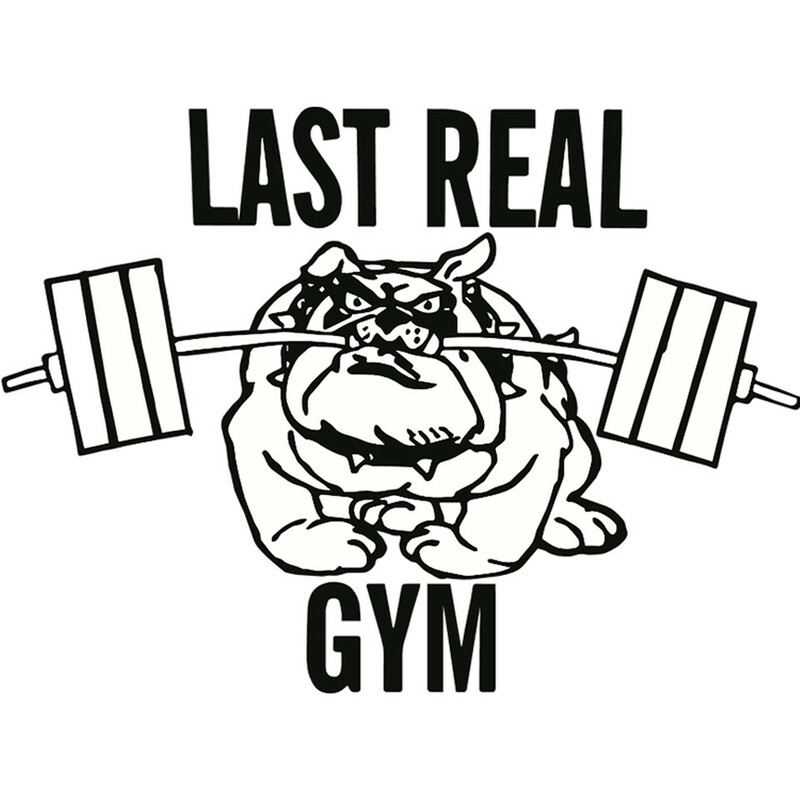 TEAM TRAINING ​Team Training at Last Real Gym will get you in shape fast! Team Training is fun functional fitness in a supportive small-group setting. ​Last Real Gym Personal Trainers create high energy, innovative workouts that tone and strengthen your entire body for every day life activities. The workouts are full-body and high intensity - you will sweat and you will see results! Team Training is a complete workout led by a Personal Trainer. Your workout begins with a dynamic warm-up, a series of quick-paced and effective exercises, finishing with a cool down and stretch. Your Trainer will personalize your workout to your ability level and any mobility, strength or injury related issues you may have. If you prefer to use a mat or towel, please bring your own! Diego led an intense and purposeful workout. Fitness is a hate/love relationship for me, but Diego helped me reach my goals in a fun and motivating environment! No frills gym with complete equipment. Trainers were friendly and non intimidating. We did legs and back during the class and it was a good workout! This class was intense. Rastko pushed hard and paced out the class appropriately. Im still sore! Instructor was good. Gym was dusty and music wasnt loud enough to get you pumped up. Jon was great: lots of individualized attention, solid workout and very knowledgeable. Class ended significantly early, but otherwise good! Class was good but ended way early (40 min instead of the scheduled 60). It was a new instructor so I think she didnt know the routine. Keep her around please... just bump up the class time to a full hour. Thanks!